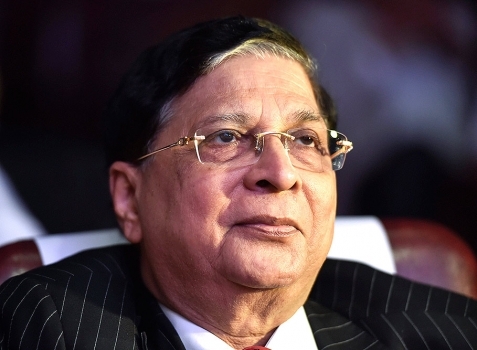 Chief Justice of India Justice Dipak Misra during an event organised to contribute to the "Kerala flood relief fund", in New Delhi. 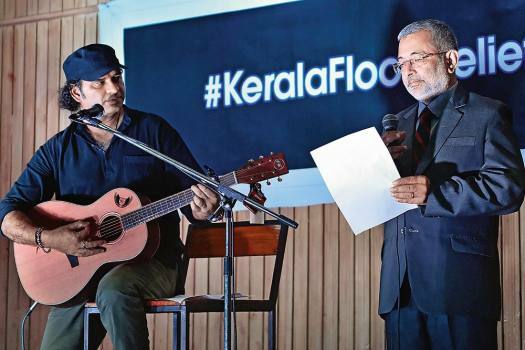 Supreme Court judge Justice K M Joseph sings a song during an event to contribute to the "Kerala flood relief fund", in New Delhi. 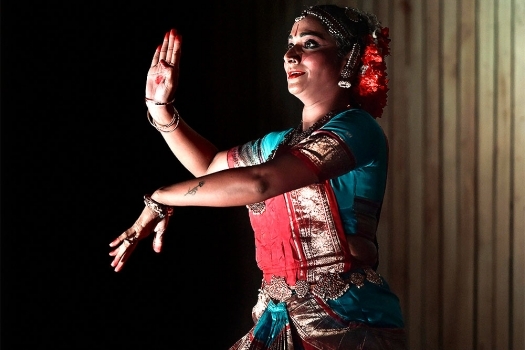 An artist performs during an event organised to contribute to the "Kerala flood relief fund", in New Delhi. 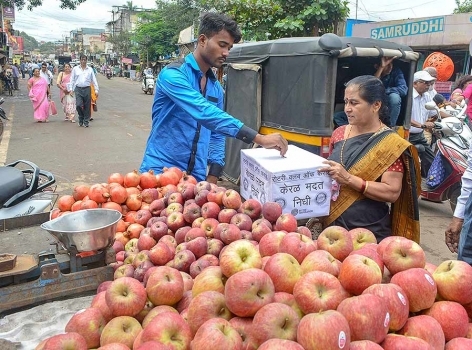 A fruit vendor donates fund for Kerala floods at a Rotary Club's relief rally in Karad, Maharashtra. 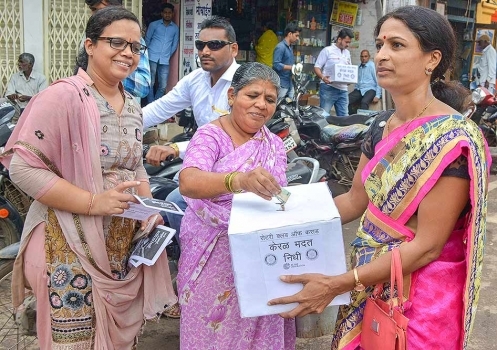 People donate fund for Kerala floods at a Rotary Club's relief rally in Karad, Maharashtra. 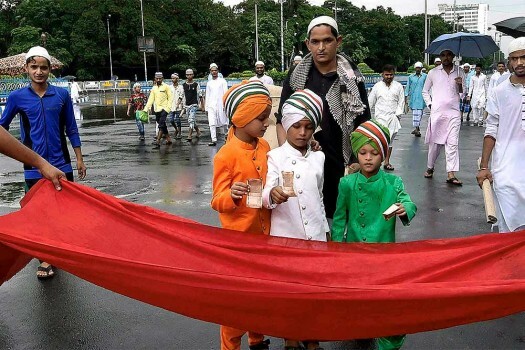 Muslims gathered for Eid prayers contribute to funds for flood-affected people of Kerala, being collected by SUCI members, in Kolkata. 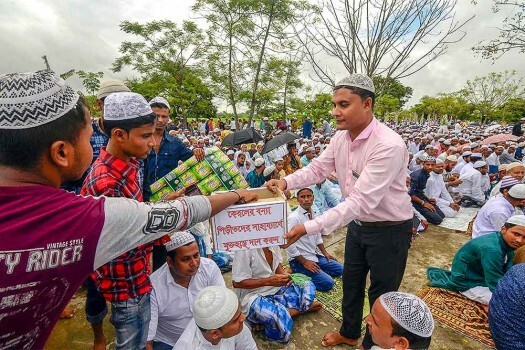 Muslims collect fund for the victims of Kerala floods, after offering prayers at Eidgah on the occasion of Eid al-Adha, in Karimganj district of Assam. 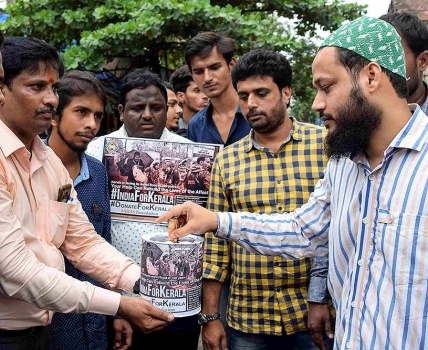 NGO activists collect fund for the flood victims of Kerala in Mumbai. 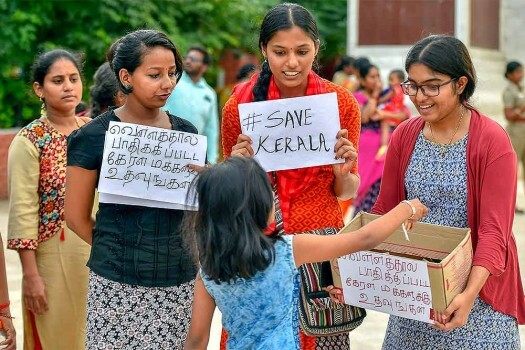 College students collect donations from the general public to help flood affected Kerala on Marina Beach, in Chennai. 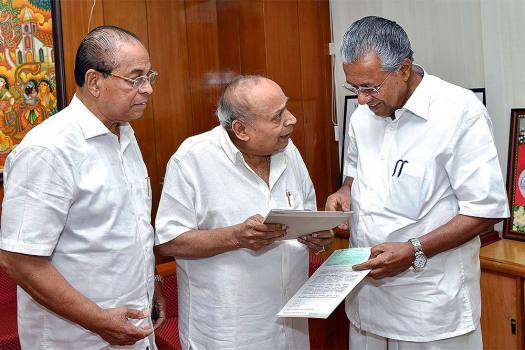 When Kerala faced its worst flood in a century, the tribal population was first in the firing line. But forest officials are forbidding relief workers and media from entering Adivasi colonies. "Only the friendly countries will come forward to help us. We should give help and we should accept help. 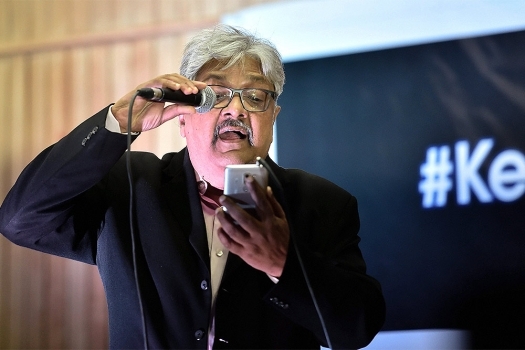 There should be a policy like that," said the three-time industries minister of Kerala. Incessant rains have claimed over 230 lives in Kerala since August 8. The refusal to accept foreign funds to deal with disaster management and rehabilitation has been a consistent policy of India. They said government has taken a considered decision to rely solely on domestic efforts to tide over the situation.